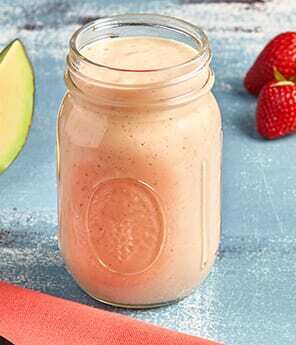 If you’re one of those people who is always on-the-go, you know that it can difficult to stick with a diet and make good meal choices when there is never enough time to make anything at home. 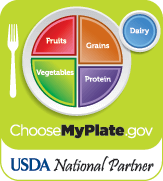 What if there was a solution that lets you keep your busy life style and your diet? 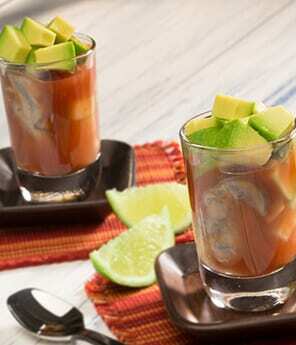 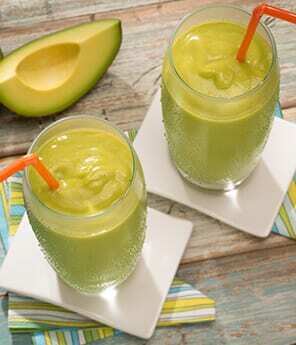 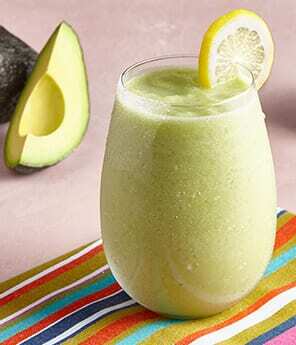 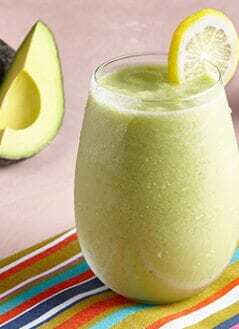 You may want to consider learning how to make your own tasty avocado smoothies! 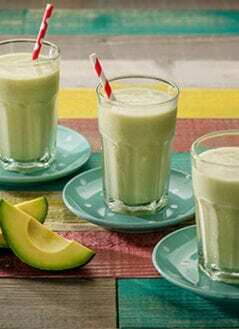 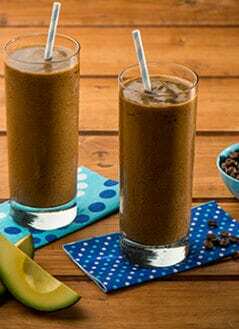 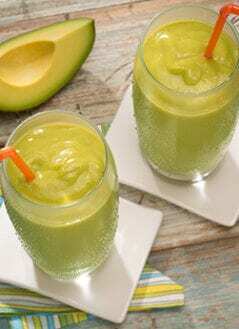 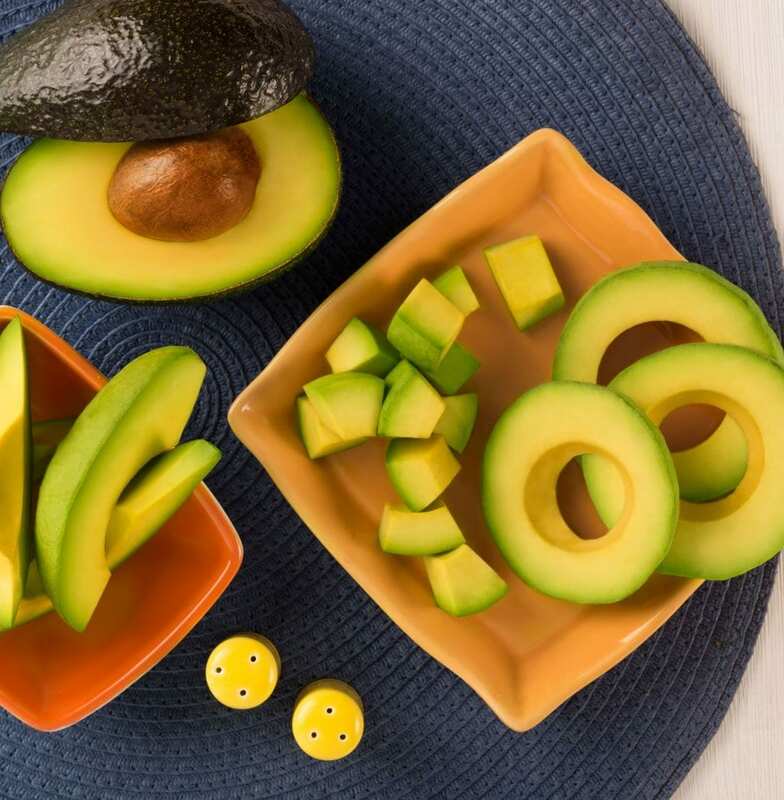 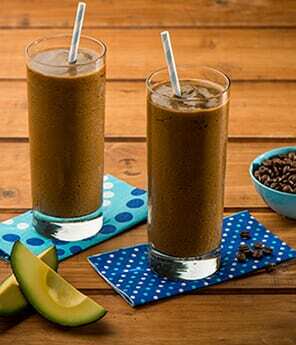 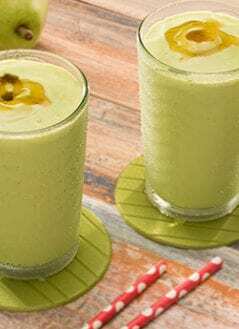 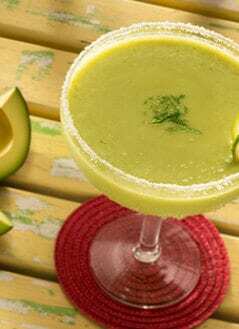 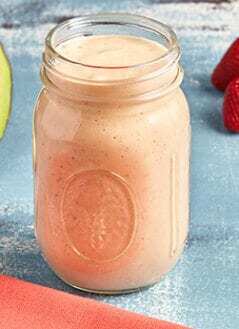 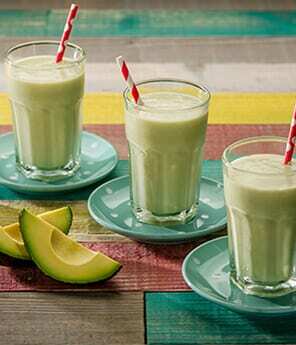 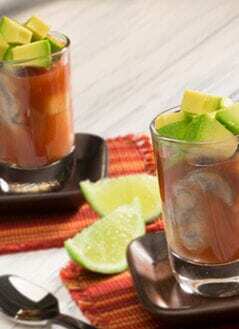 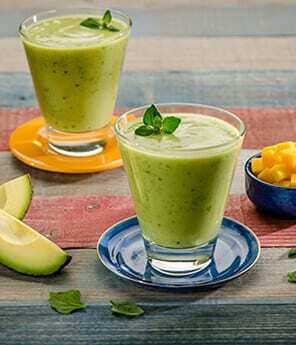 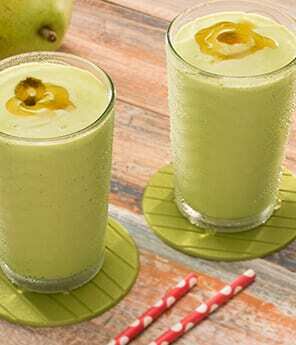 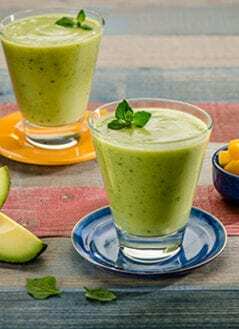 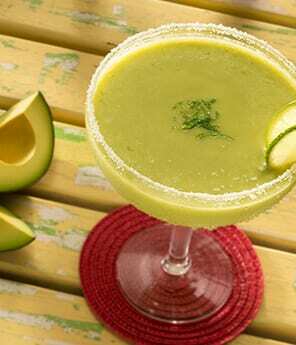 Our collection of avocado beverages, avocado smoothies and avocado shakes are easy to make and store, and then grab on your way out the door to your next errand or appointment.